"If you don't detox the cell, you will never get well." Although these strategies, and countless others, can be helpful in supporting detox, they are simply too far downstream to make the impact needed to remove toxins at the cellular level. Many people recognize the need for detox and wish to do a "cleanse" in attempts to feel better. But does it make sense that in 10 days one can remove what took 20-30 years to bioaccumulate? Real detox is not short-term. Remember, you must get to the cell to get well, an effort which takes time and strategy. True Cellular Detox works by improving cellular function so the body is able to detox and restore itself, as designed. The approach incorporates three components, which are systemically integrated. The first is the 5R's of True Cellular Detox and Healing, a roadmap to fixing toxin damage cellular pathways that explains the epidemic of inflammatory driven chronic and "unexplainable" diseases. 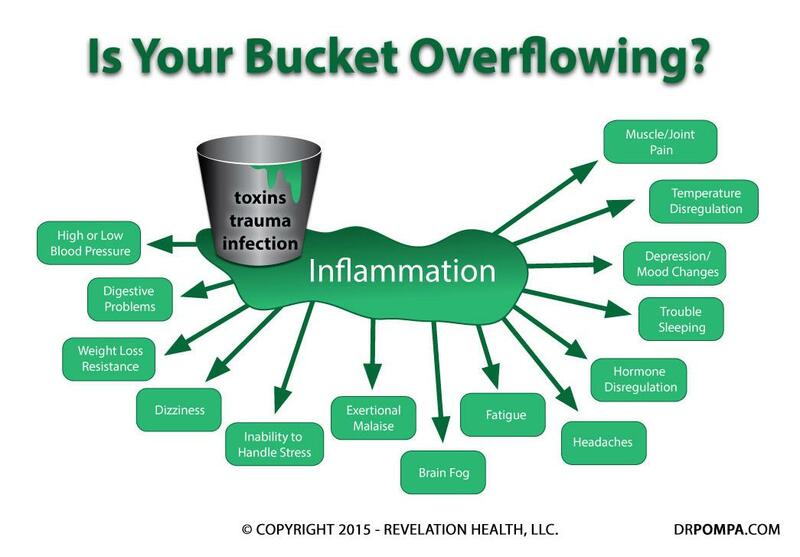 While the 5R's are applied to fix cellular detox pathways upstream, natural downstream detox pathways must also be kept open and supported which is component number two. Including "true" binders to assist in the removal of toxins is the third component and begets the name of the system: True Cellular Detox. Being healthy is a commitment for a lifetime, not a short-term project. Once completing the tree phases, continued cellular detoxification and support are essential to maintaining good health. For that reason, the True Cellular Detox program includes a Cellular Vitality Phase, a formula that contains perfect cellular nutrition to maintain detox pathways, replacing your multivitamin and fish oil and much more. We call the formula the "multi-vitamin of the future," and it offers the cellular support all of us need in modern toxic times. It takes resolute effort to stay the course, but the returns of physical and metal vitality are beyond price. 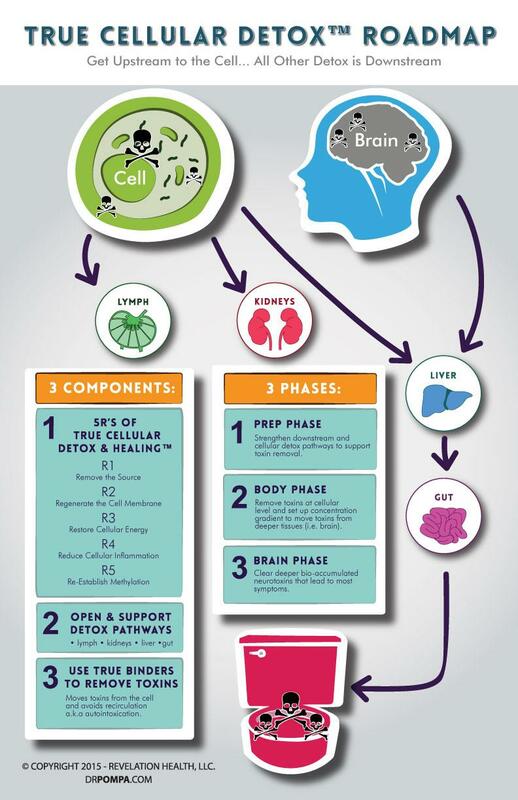 The True Cellular Detox program is changing thousands of lives around the world and counting. Will yours be next?